Raf Simons is a Belgium-born costume designer. The talented Raf Simons is an eminent fashion designer of the current era. 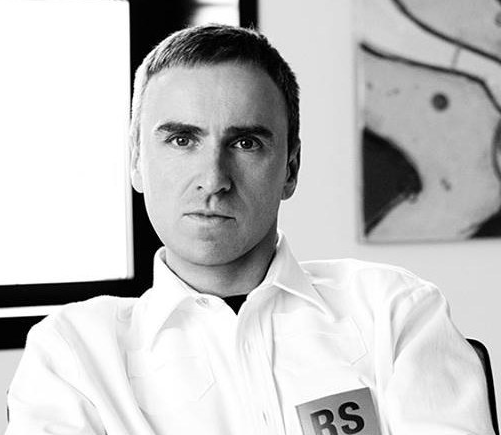 Raf Simons has been part of some controversies in the past. Previously in 2013, James Scully condemned him of only using white models in the runway. This was back in the day when he was creative director at “Christian Dior.” Consequently, this event came out as a racism controversy in the media. Presently, he is away from any rumors and controversies. Raf Simons was born in Neerpelt town of Limburg province in Belgium. The name of his father is Jacques Simons. Similarly, his mother’s name is Alda Beckers. Alda worked as a house cleaner and Jacques was an army night watchman. He grew up in his home country during his childhood. He spent his early life in Belgium. As per his education, he attended middle school and high school in Belgium. Later, he studied Industrial Design and Furniture Design in some college in Genk, Belgium. 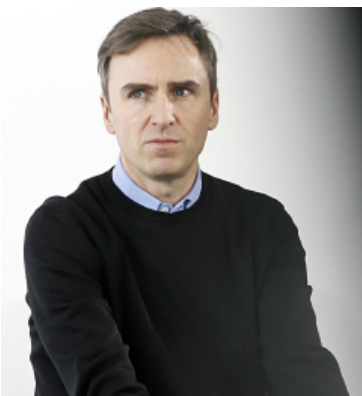 Raf Simons started his career working as a furniture designer. In 1991, he joined as an intern at the design studio of Walter Van Beirendonck. He did his internship there for two years till 1993. After he went to the Paris Fashion Show, he started taking an interest in fashion designing. Afterward, he taught himself about fashion design. In 1995, he launched his menswear label. Then in 2005, he started ‘Raf by Raf Simons’. As of now, it’s named as ‘Raf Simons 1995’. It also includes blankets and cushion. Then from 2005 to 2012, he worked as creative director for the German luxury fashion house, ‘Jill Sanders’. In 2012, he joined ‘Christian Dior’ which is a French luxury goods company. He worked there until October 22, 2015. After his resignation there, he started working for Calvin Klein from August 2, 2016. Furthermore, he also works as a costume designer for movies. Some of his film projects are ‘Dior and I’, ‘A Bigger Splash’, and ‘Never Ever’. Raf earns an enormous amount of money as salary. Consequently, he has made an estimated net worth around $ 18 million. His source of wealth is his work. Raf Simons has not been married till now. He likes to keep his private life a secret. He only wants to share his work life. Since a long time, he has been quite protective of his relationships. As a result, there is no information regarding his relationship status in public. Back in 2015, he was in the relationship with Jean-Georges d’Orazio. But as of now, we are not sure if he is still in a relationship with Jean. We can only wait until he decides to publicize these details. Back in Belgium in 1991, he had a girlfriend named, Veronique Branquinho. Besides this, he is active on Twitter. Similarly, he is also seen posting pictures on Facebook. He has more than 482,000 followers on Twitter and around 38,000 followers on Facebook. Raf Simons has put out very few information about himself to the public. He is around 6 feet tall. His eye color is blue, and he has brown hair.